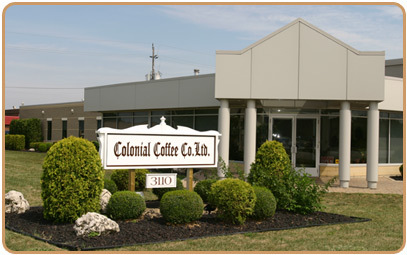 Colonial Coffee Co. Ltd. is now a locally owned and operated coffee roasting facility in the central business district of Windsor, Ontario, Canada, located directly across the river from Detroit, Michigan. 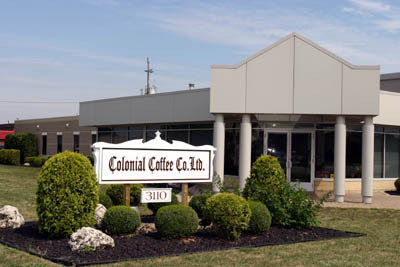 Founded in 1965 by Jack Ohler and continuously owned and operated by the Ohler family since then, Colonial Coffee is proud of its reputation for fine quality and outstanding customer service. We have provided Windsor and Essex County restaurants and other food service facilities with traditionally fine coffees and specialty food service products throughout our many years in business. 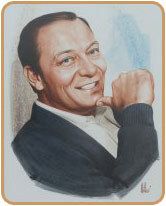 Let us help you, serve the best!